Order form submission was a success. UK-ID.com has received your order form. Please check your email or spam folder, if not in the inbox. We have sent you a confirmation email with our Bitcoin account number to make payment. Also, a copy of your order details for the order form just submitted by you. Please check your details for correctness. Reply back with corrections when you confirm payment has been made, if anything is needed to be corrected. We implore you to not email us with more corrections after this. Please make sure all is correct and final for us to make your order. 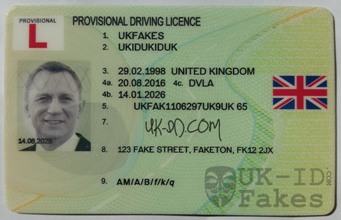 When ordering more then one UK fake ID please submit an order form for each ID and use the SAME email address. This is how we group them together. 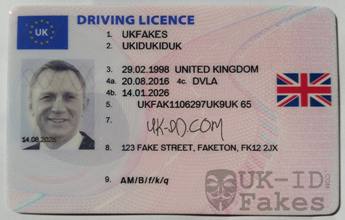 Return back to the Bitcoin UK fake ID order form, if you need to submit more orders.